Prescription Hope offers a way for patients with financial hardship to obtain low-cost prescription medications. One of the biggest financial challenges facing many Lyme patients is the high cost of prescription medications. Some people have no insurance coverage for drugs in the first place. Others may have some, but benefits can run out before the need for them does. More than 180 drug companies offer patient assistance programs, which offer free or low-cost drugs to people who can’t pay for them, including many of the drugs commonly prescribed for Lyme patients. But all these companies have different rules and paperwork requirements. Tracking them down and dealing with complex application forms can be beyond the capability of a person who is extremely ill (or their beleaguered caregiver.) It’s been reported that only 3% of the patients who apply on their own to these programs ever receive benefits. I recently found out about a program that can help you, if you fall into certain income categories. Prescription Hope can help you obtain any of about 1500 brand name prescription medications. They do the legwork and the paperwork for you, matching your prescriptions with the correct pharmaceutical company. They work with your doctor to obtain signatures and any information needed. They complete and submit all paperwork directly with each drug company. They manage the process of refilling your medications and/or changing the dosage. You pay a $20 yearly enrollment fee, and then an $18 per prescription per month service fee. That’s it. Generally, you can qualify if you earn $30,000 or less per year as a single person, or $50,000 or less as a couple. You can participate in the program if you are on Medicare, but not Medicaid. If you have prescription coverage through an HMO, you can participate after you have exceeded your prescription limit. Once you apply to the program, it takes about a month before you receive your first shipment of medications. You’ll usually get a three-month supply, sent to your home or doctor’s office. Prescription Hope follows your case, to make sure refills are delivered as needed. Levaquin, Zithromax, Plaquenil, doxycycline and Malarone are among the drugs available through this program. Alas, IV drugs such as rocephin are not. 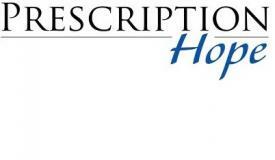 Click here for more information about Prescription Hope, including a downloadable application. If you use this service, I would be interested to hear how it works out for you. 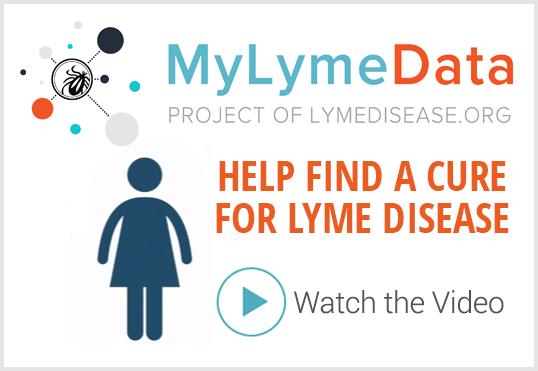 TOUCHED BY LYME: Financial help for Lyme drugs? is this applicable to Canadian residents? 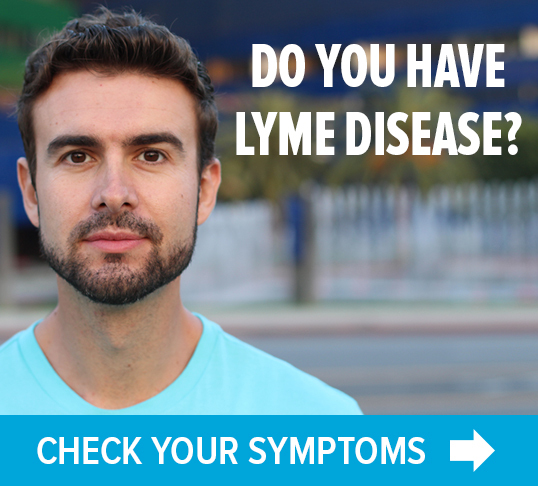 If you don’t mind I’d love to put a link to this on my Lyme Blog. Thanks for sharing this information. rocephin, has that changed or can there be a good substitute?